Innovative Mayka Toy Block Tape is set to revolutionise building block play and creations. It’s been billed as one of 2017’s greatest inventions and to revolutionise the toy industry. could not be bigger. Mayka Tape is in hot demand with stores already and over the first 10 weeks of shipping ZURU shipped out more than 1 million meters of tape! (1,000km). Ingeniously, Mayka Toy Block Tape instantly transforms virtually any surface into a base for toy building blocks, figures and accessories, giving a whole new lease of life to this beloved pastime. One side features a bendable, flexible surface with a toy block pattern that is compatible with leading toy block brands and can be cut to any desired size. The other side has a re-usable adhesive backing to allow builders to construct on nearly any object, around corners and on curved surfaces to make 3D creations. 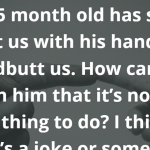 So, in other words, building blocks are no longer limited to vertical creations. Stick Mayka Tape to windows and construct a horizontal tower or huge spider web. Fix it to underneath a table and create an upside-down world of space stations and rocket ships. You can even snake Makya Tape around an ordinary rubber ball and totally transform it into something never seen before! 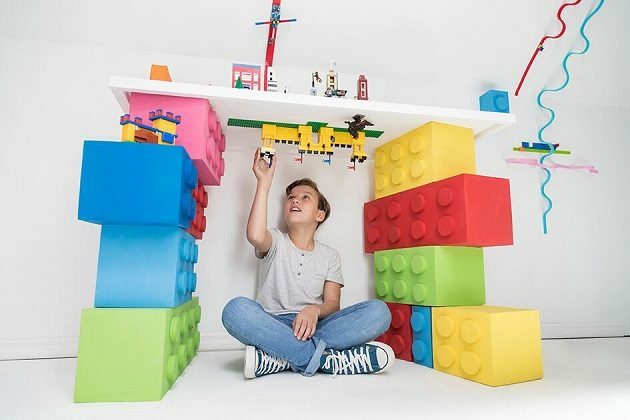 Inspiring imagination and creativity, Mayka will reignite kids’ passion for playing with their existing building blocks, and will also open up a new world of creations for avid LEGO® enthusiasts. Mayka Toy Block Tape is 100 per cent compatible with Lego® bricks, Mega Bloks, Kreo and all other leading toy block brands and is suitable for ages 3+. 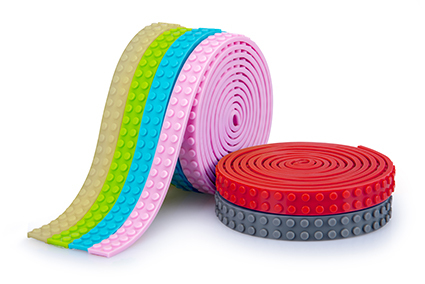 Available in nine colours, each roll is made of highgrade, reusable, adhesive non-toxic silicon tape that is non-marking and can be cut, shaped, and stuck to any surface to create a toy brick base to build off. 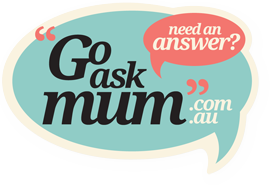 Available at all good toy stores including Kmart, Big W,Target¨ Toys “R” Us.